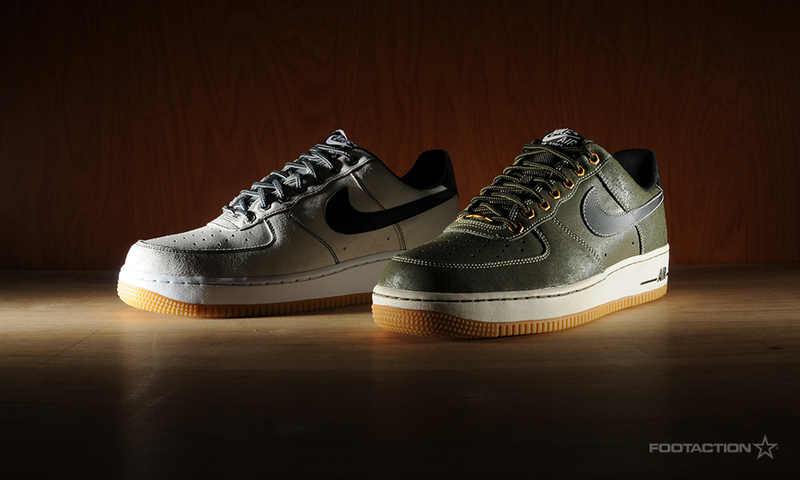 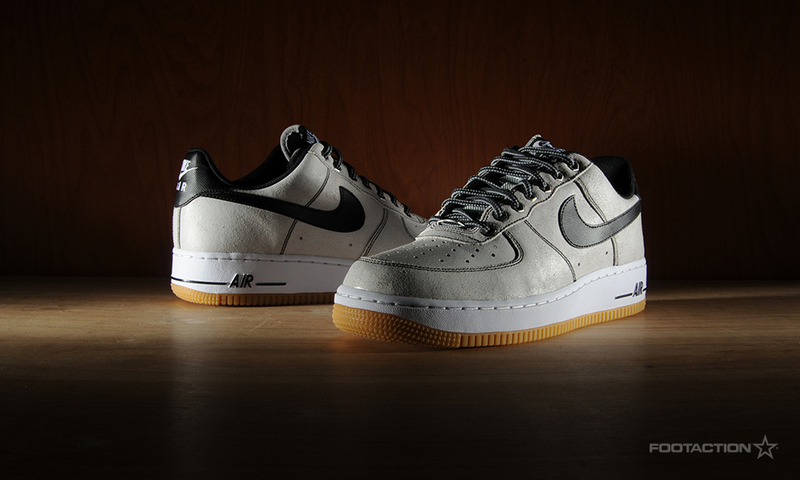 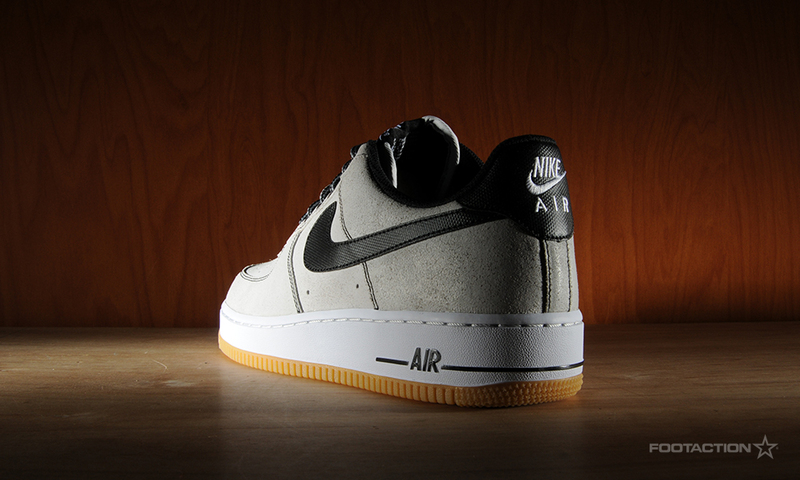 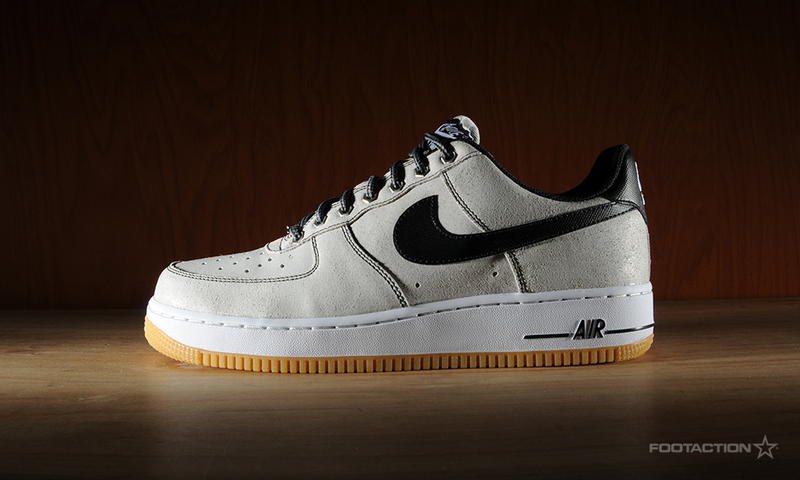 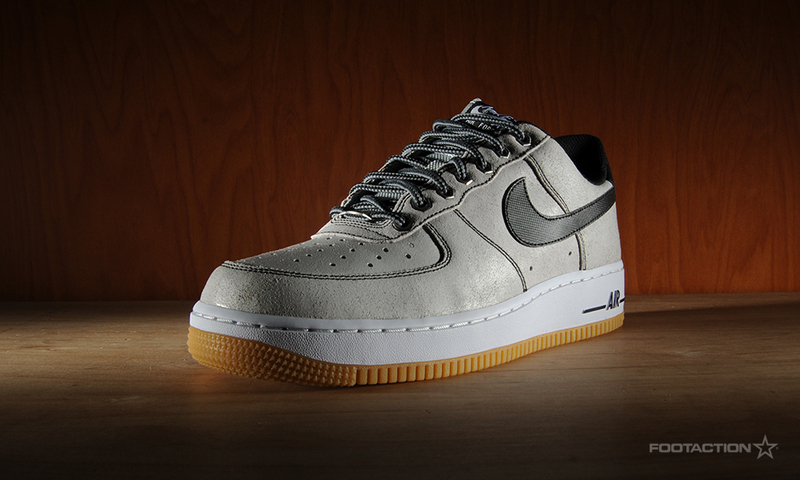 The Nike Air Force 1 Low is a classic and clean silhouette arriving in a new Pure Platinum, White and Gum colorway. 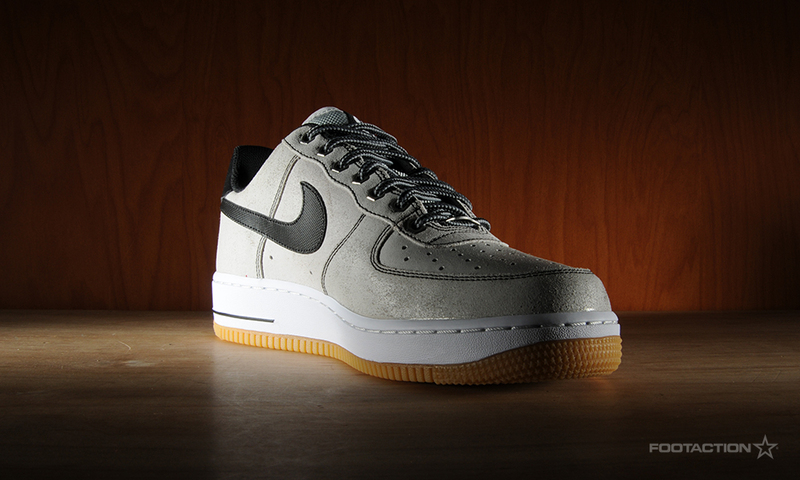 The upper is constructed with a genuine leather upper with a padded ankle collar for a comfortable fit sitting atop a solid rubber outsole for durable traction. 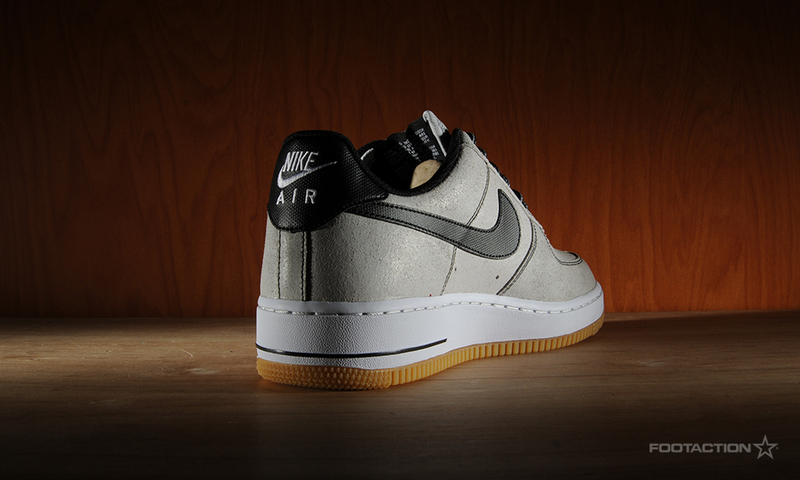 The subtle mix of an off-white color scheme makes for yet another solid colorway in the deep heritage of the sneaker.